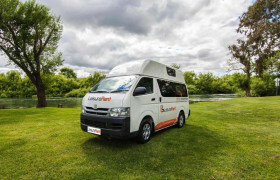 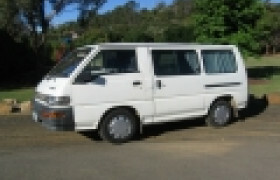 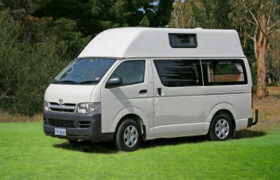 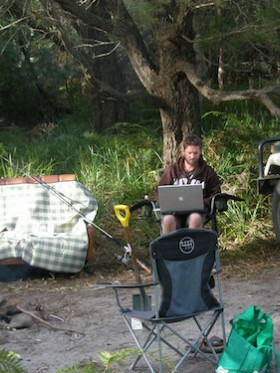 Looking for Campervans in Launceston? 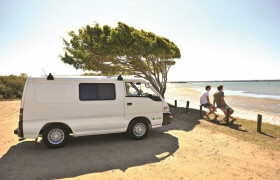 We review 5 local campervan hire agencies. 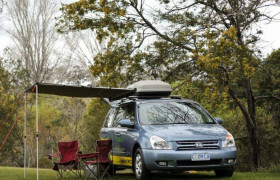 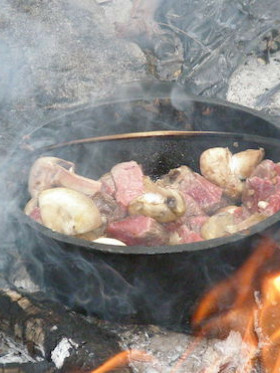 Swag Campers has Ceased Trading. 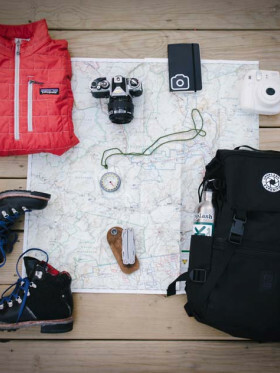 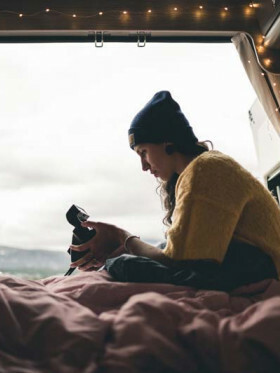 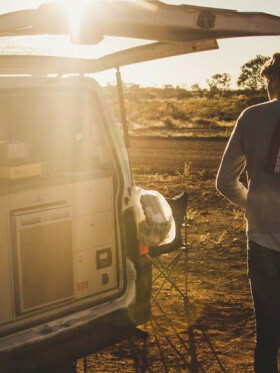 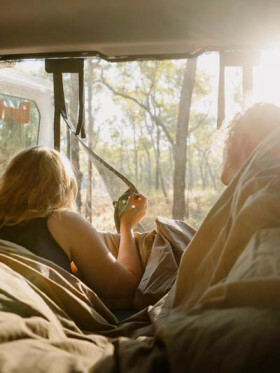 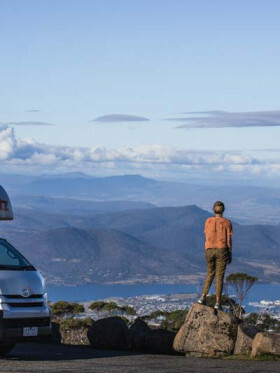 They are a small campervan hire company based in Launceston, Tasmania targeting the budget traveller and claiming to have the cheapest campers in Australia.